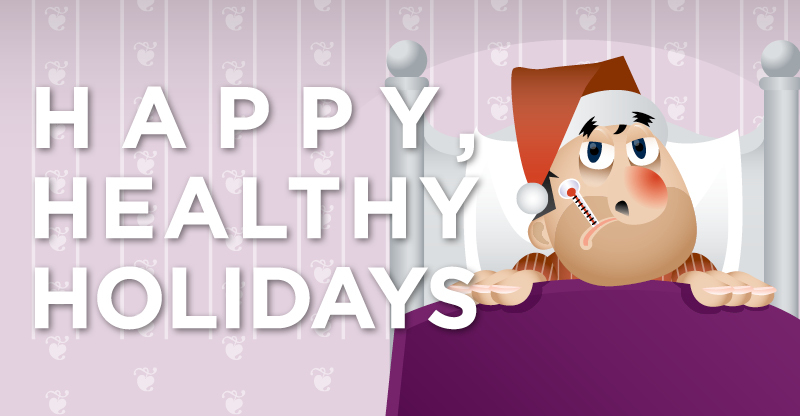 Tools and tips to help you stay healthy over the holidays. The connection between holiday stress and colds and flu. Reasons to get a flu shot. Saturday, December 15, 2018, anytime between 11 a.m. and 3 p.m.
Ross Park Mall (first floor near Starbucks) – This location will NOT offer flu shots. South Hills Village (first floor near Target) – This location will NOT offer flu shots. *While supplies last. Flu shots be offered at all locations noted except Ross Park Mall and South Hills Village.